SHINee’s Taemin, Red Velvet, SEVENTEEN, NCT, MAMAMOO and others will be performing at the annual K-pop concert ‘2018 Dream Concert’ in May. On Friday, 6 April 2018, the Korea Entertainment Producer‘s Association (KEPA) announced the lineup for the 24th ‘Dream Concert’. 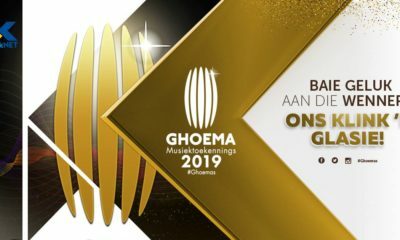 It includes SHINee’s Taemin, Red Velvet, SEVENTEEN, BAP, NCT, Lovelyz, GFRIEND, MAMAMOO, ASTRO, DIA, UNB, UNI.T, MXM, The Boyz, TRCNG, Golden Child, Wheesung, and Younha. The annual K-pop concert ‘2018 Dream Concert’ is one of the biggest concerts in the K-pop industry. This year’s concert will take place on Saturday, 12 May, at the Seoul World Cup Stadium in Seoul, South Korea. More information about the event can be found on www.dreamconcert.kr. 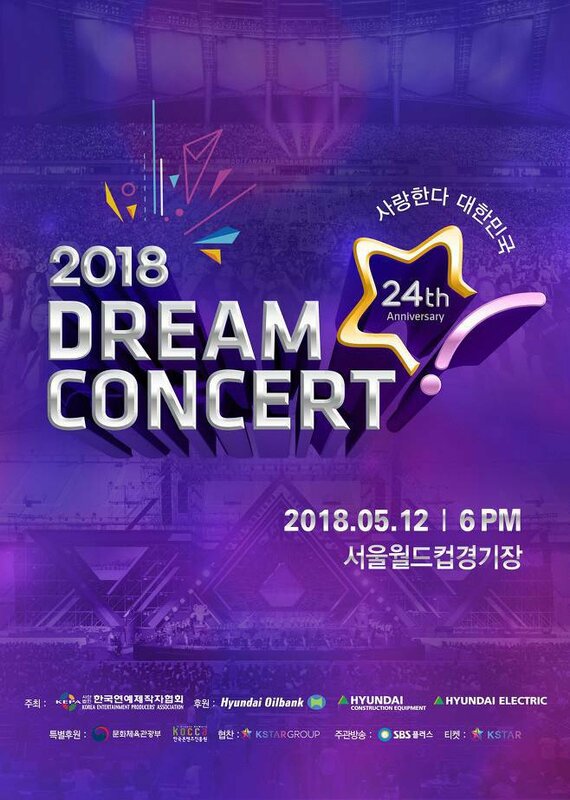 Tickets for the ‘2018 Dream Concert’ go on sale on 12 April, and can be purchased via www.kstar.tv.